. 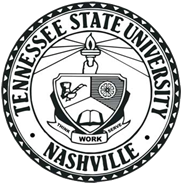 :: Washington, DC Alumni Chapter - Tennessee State University ::. Copyright © 2016 TSUWDC Chapter. All rights reserved.